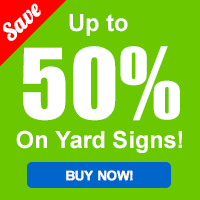 See a color in the world and want to capture it for your future design projects? 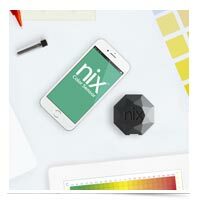 You need the “tape measure for color,” the Nix Color Sensor. This tiny device is a real gem for accurately recording and translating colors into all the formats you need. From print design to mixing paint, the Nix Color Sensor is one of the handiest design tools we’ve seen. Get rid of those bulky swatch books, quickly resolve disagreements with clients, and save money on painting and decoration projects. The Nix Pro Color Sensor can accurately scan plastics, fabrics, leathers, woods or any color critical surface. The Nix Color Sensor is definitely an investment at $349, but it is rapidly becoming one of the most beloved tools for designers who take their inspiration from the world. There is also a Nix Mini for $99, and you can compare the differences between two here.